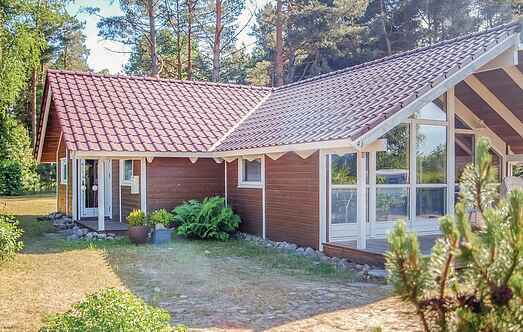 Find a vacation home to rent in Ostprignitz-Ruppin from our list of vacation rental properties. 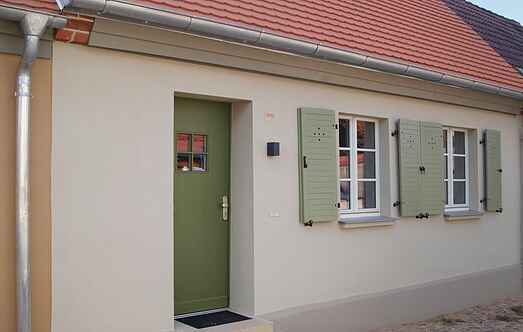 Campaya has over 10 vacation homes available in Ostprignitz-Ruppin, which give you the possibility to locate a unique accommodation in Ostprignitz-Ruppin which completes your check-list in search for the perfect self catering vacation apartments in Ostprignitz-Ruppin or vacation villas in Ostprignitz-Ruppin. History meets modern: the small, original cottages are located right on the city walls of the historic monastery district. Stay and sleep on two levels with a fully equipped kitchen. This impressive holiday home is in a rural area, only a half hour drive towards the north of Berlin.